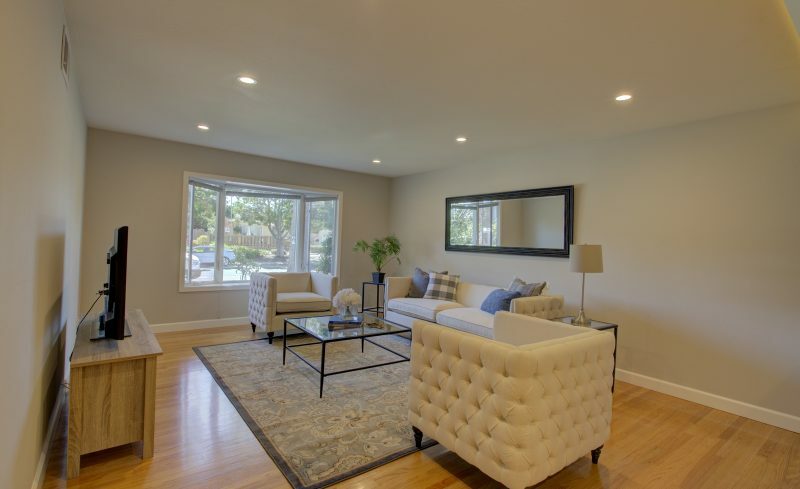 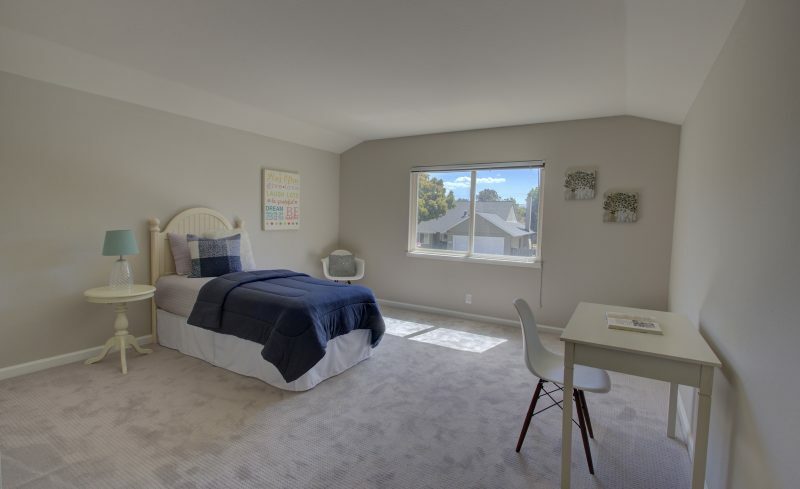 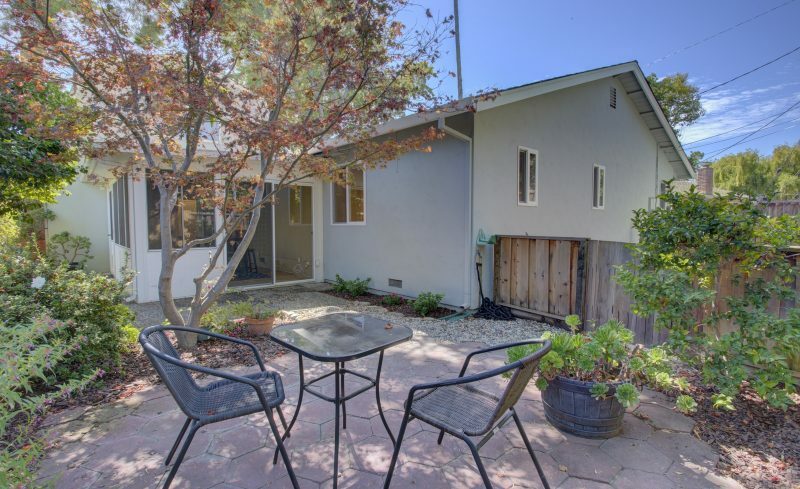 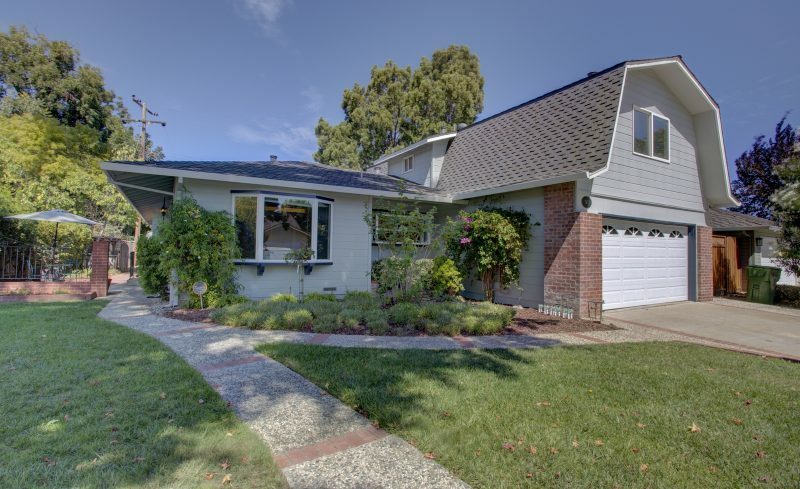 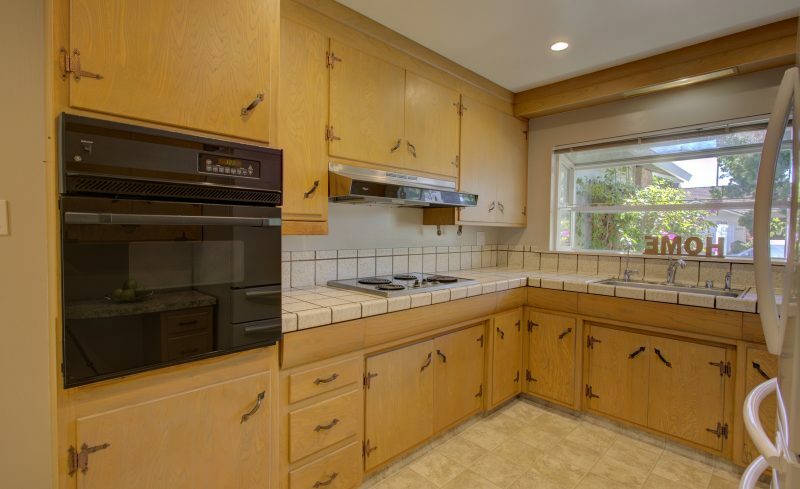 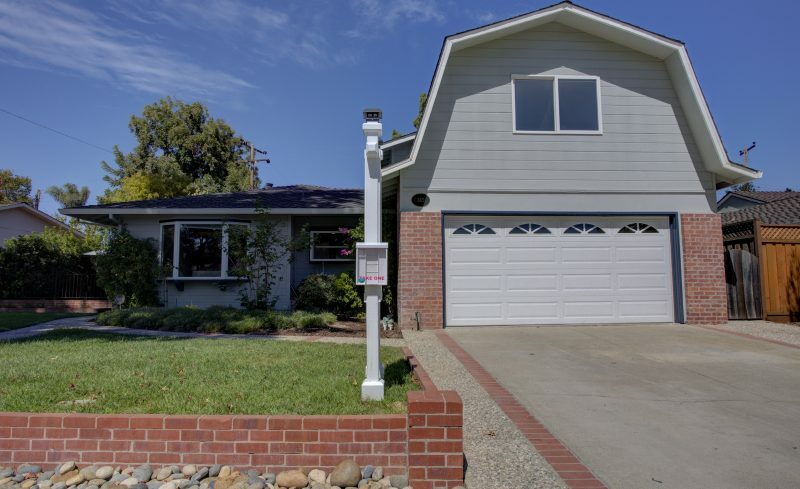 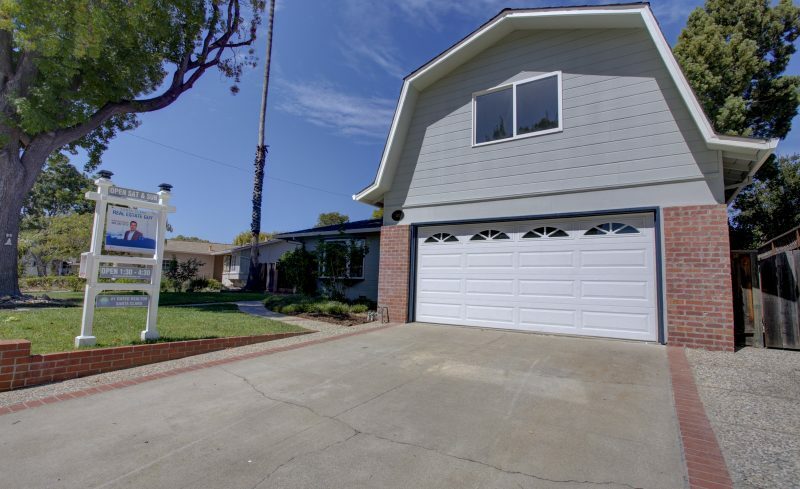 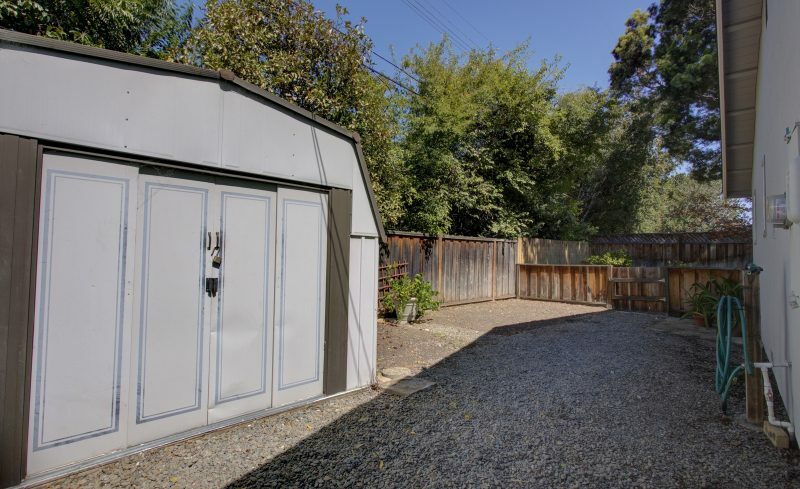 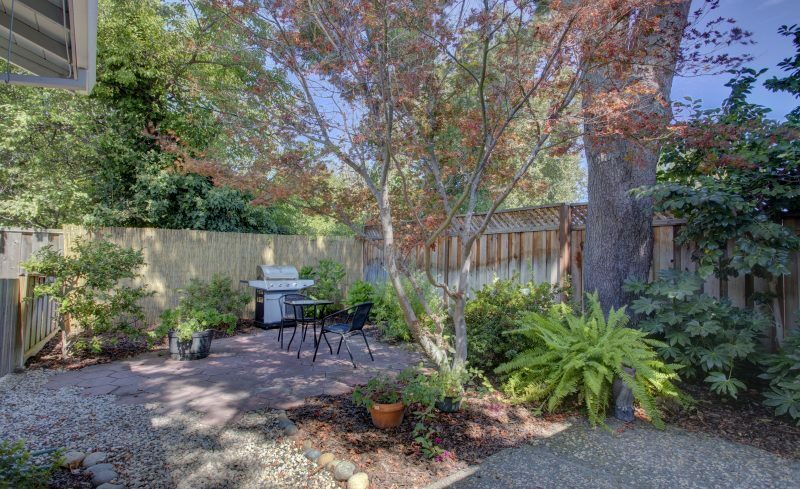 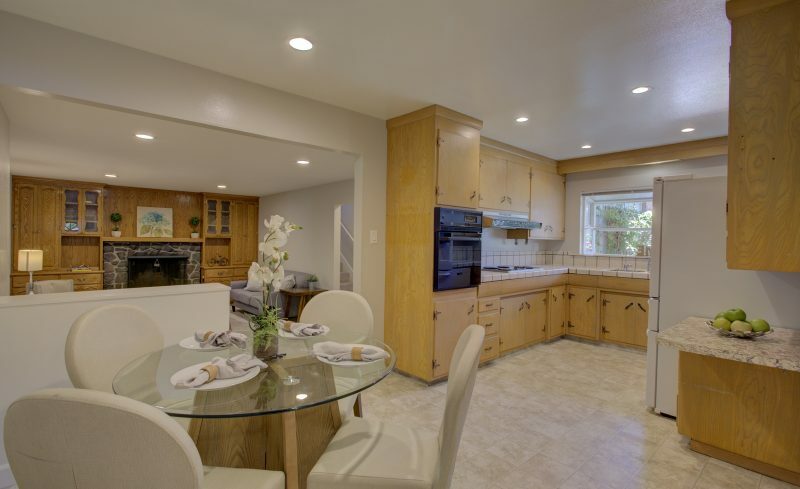 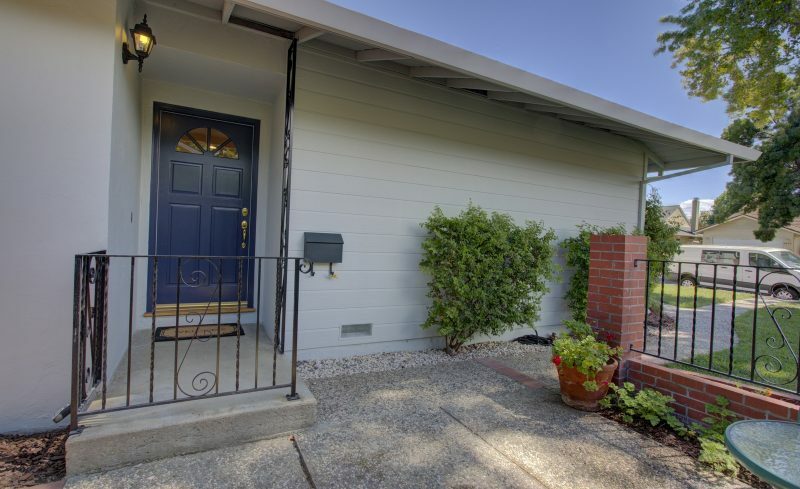 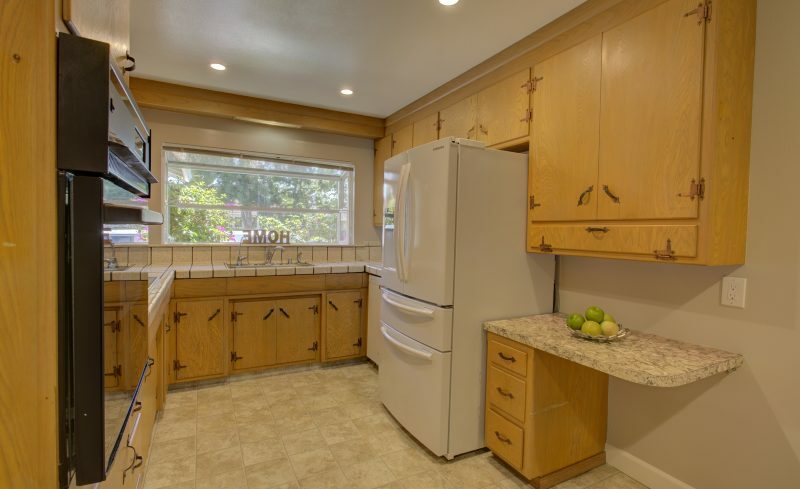 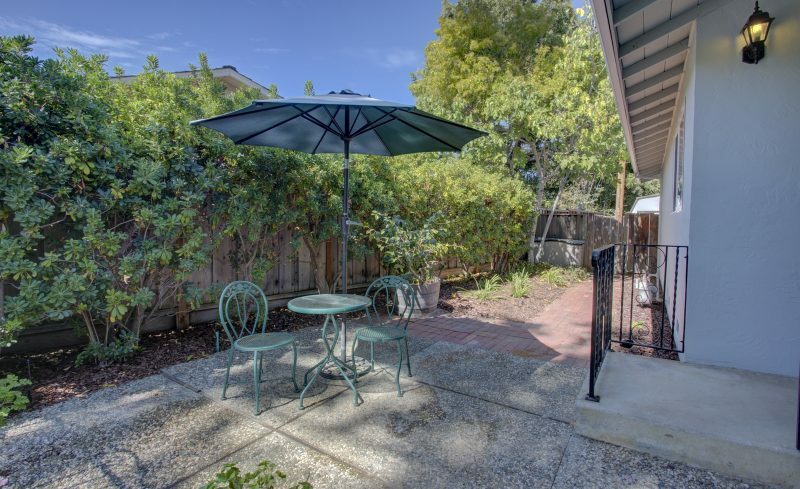 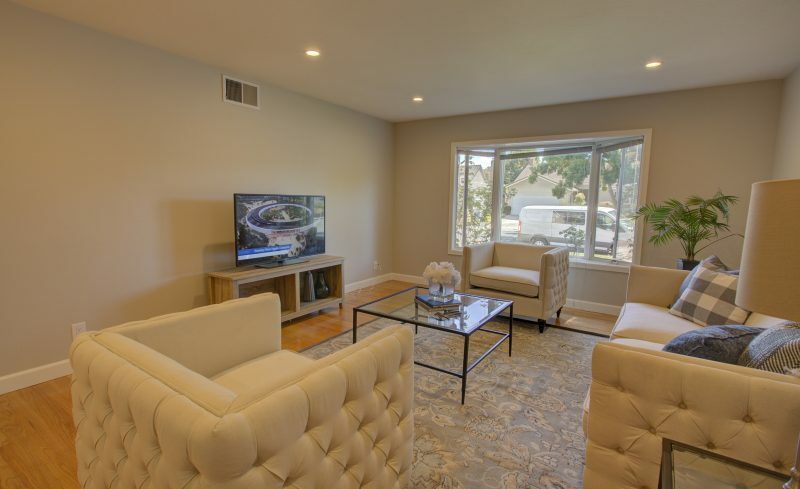 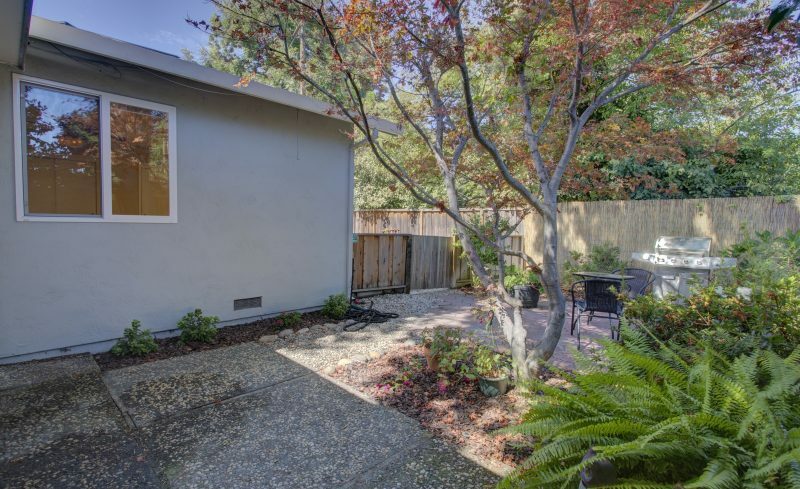 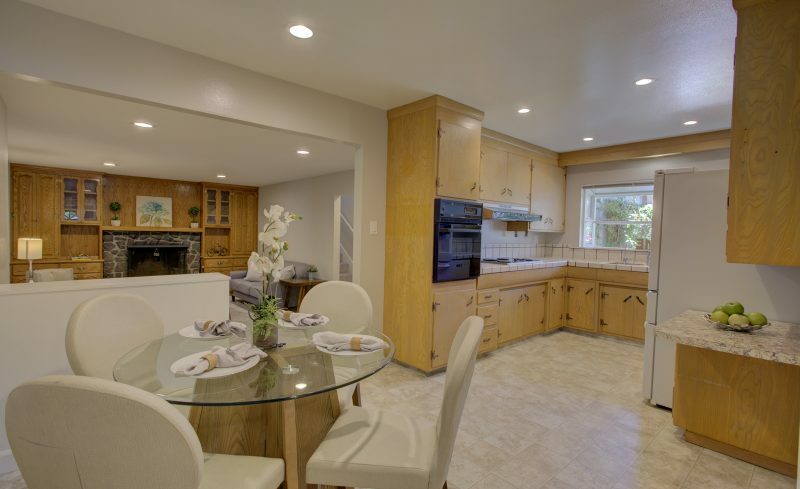 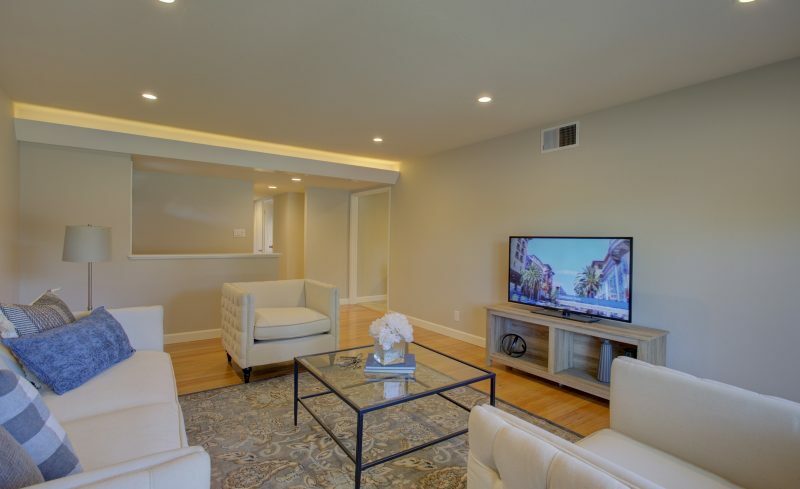 Situated on a quiet street this spacious Killarney Farms home is walking distance to Sutter Elementary and close proximity to Apple Campus. 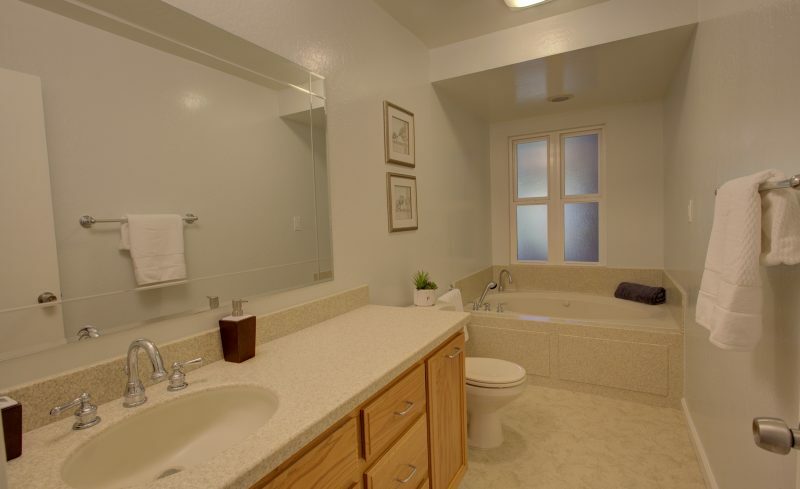 One of the largest Killarney floor plans featuring 5 large bedrooms, 3 bathrooms. 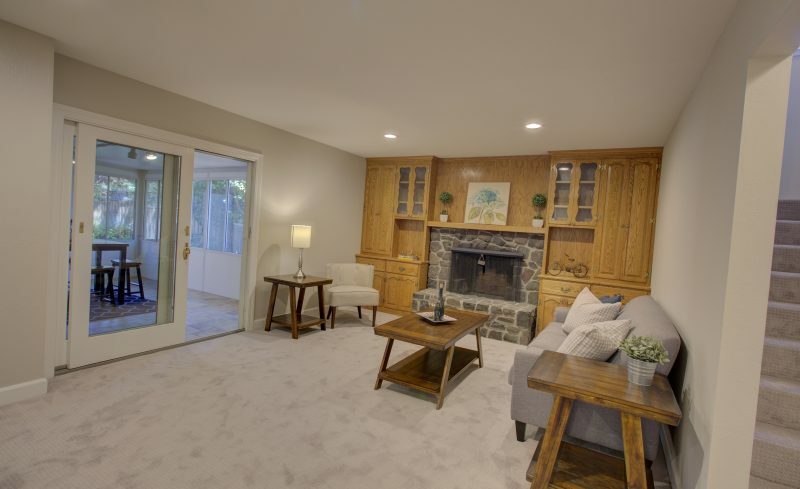 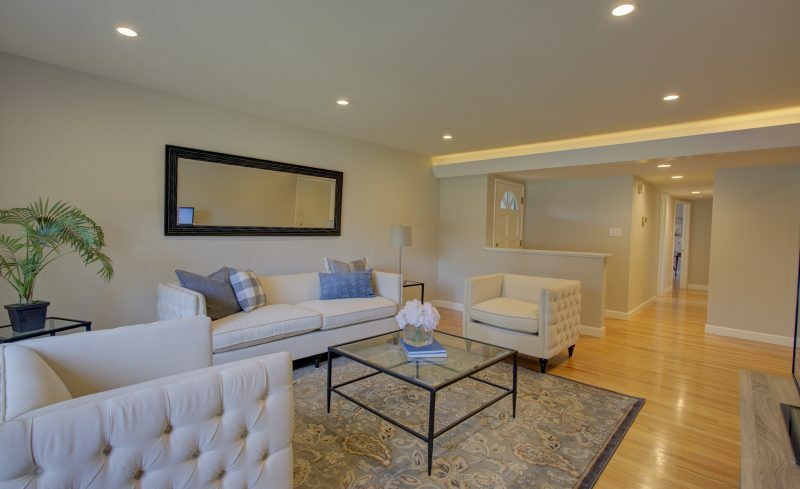 The home’s secluded front entry leads you into the bright foyer & a large living room, kitchen & family room. 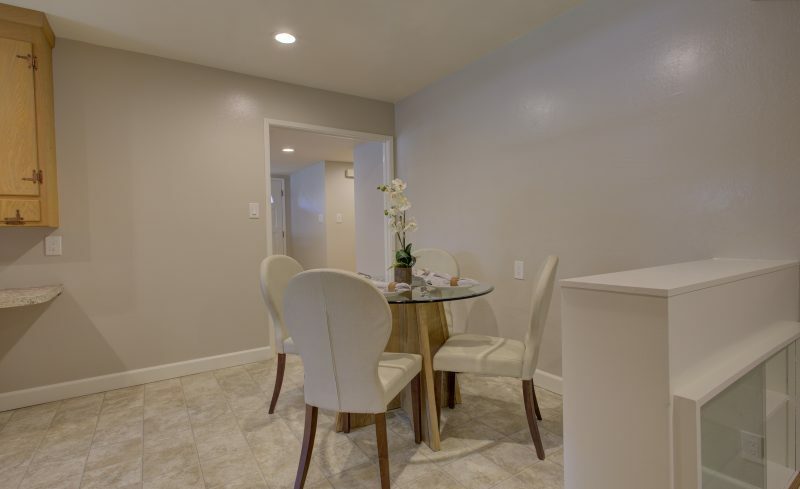 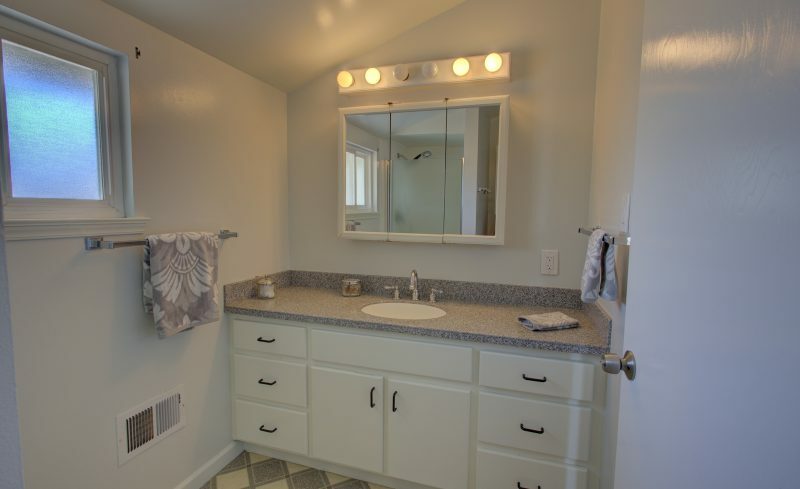 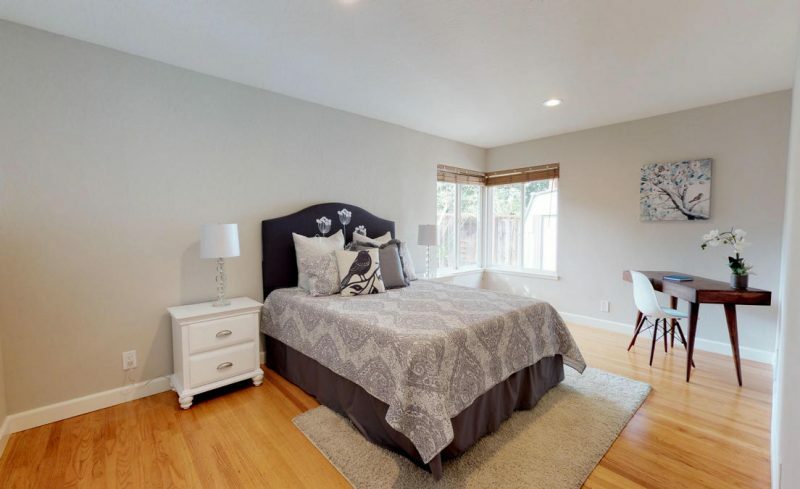 Layout includes 3 bedrooms, 2 baths downstairs & 2 bedrooms & 1 bath upstairs. 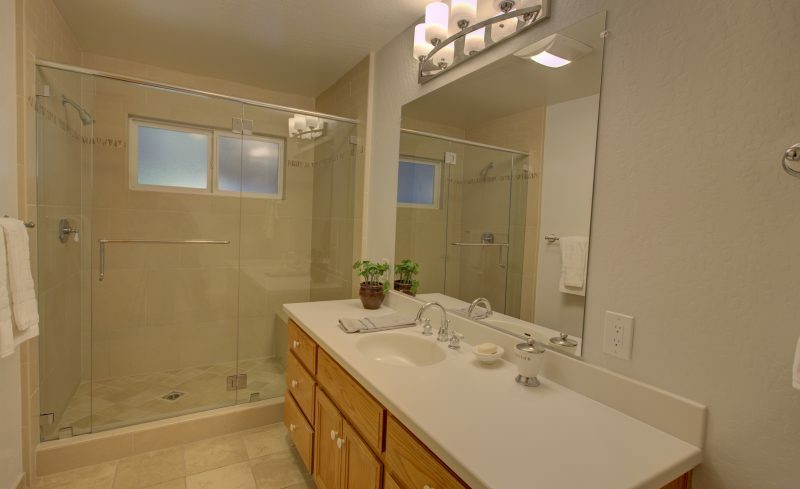 Master bedroom & bathroom have been expanded. 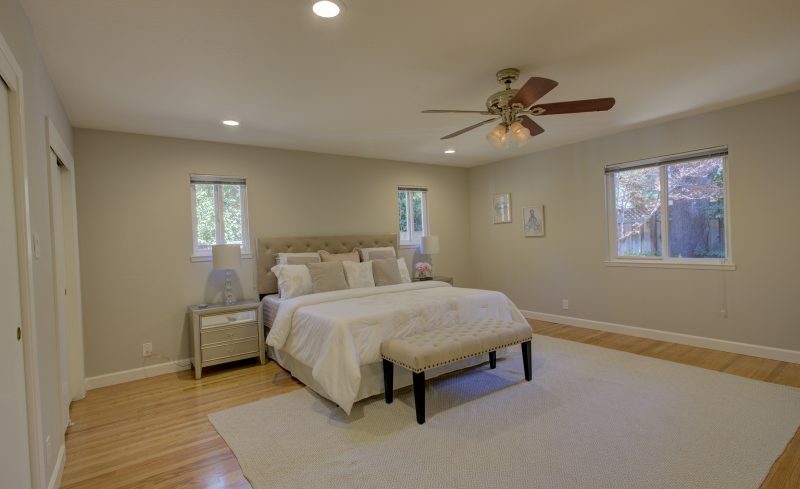 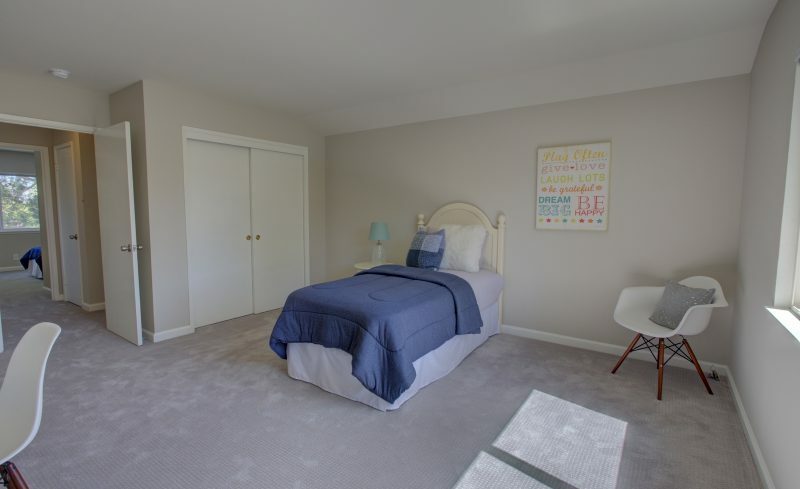 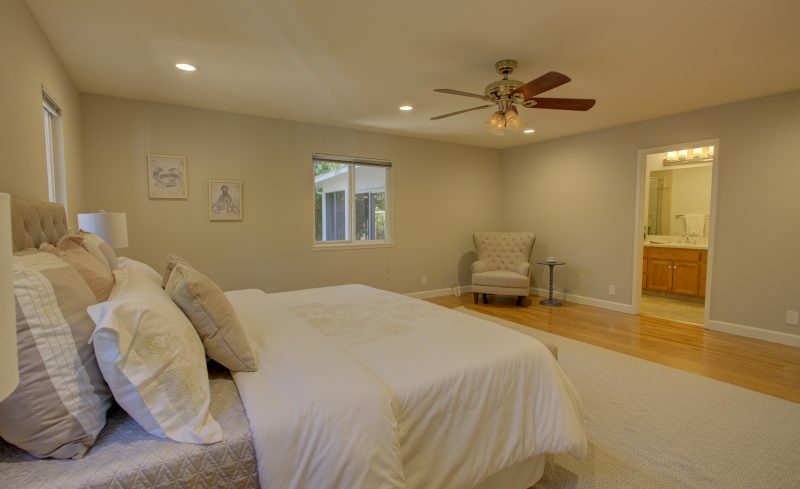 Master bedroom has dual sliding door closets & can accommodate a large king bed & a separate seating area. 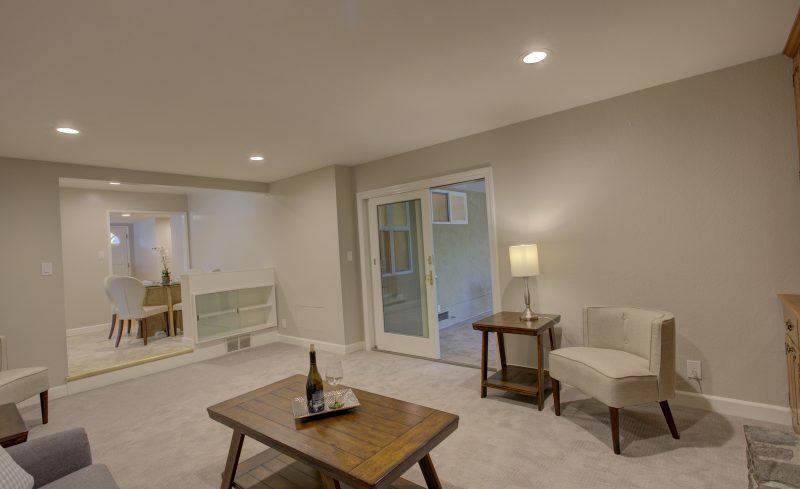 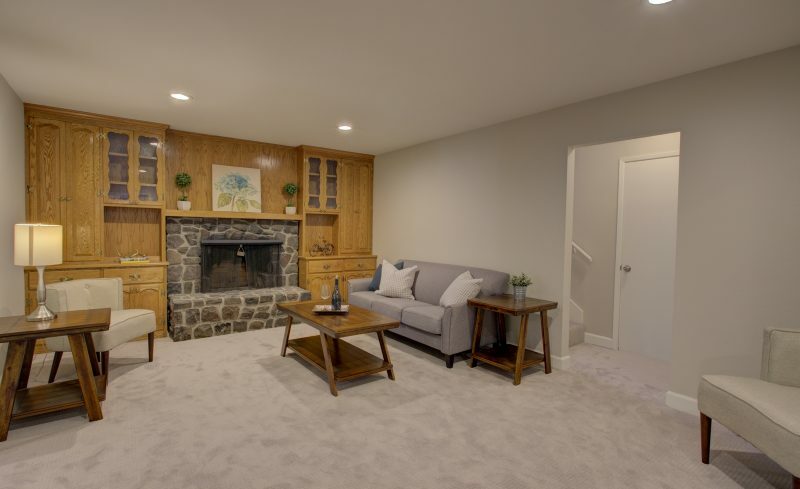 The family room features a wood-burning fireplace, wall-to-wall built-ins. 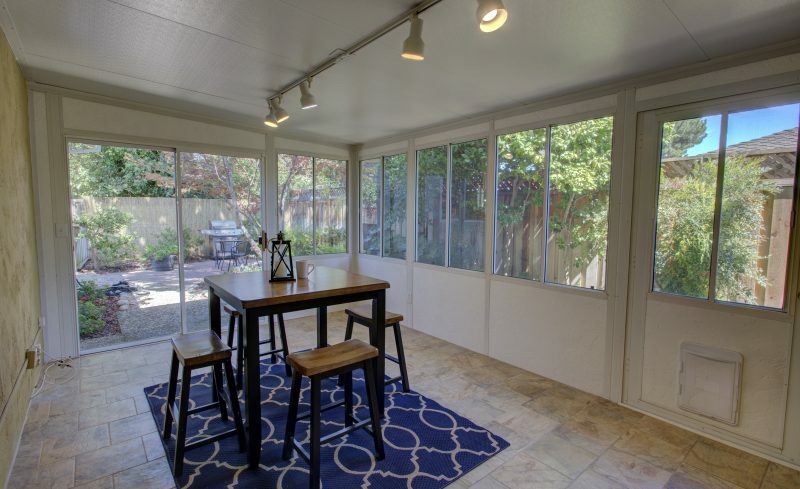 A wood clad dual-pane sliding glass doors lead out to a large sunroom patio with tile floor & serene backyard featuring a beautiful Japanese maple, pavered patio, garden area & storage shed. 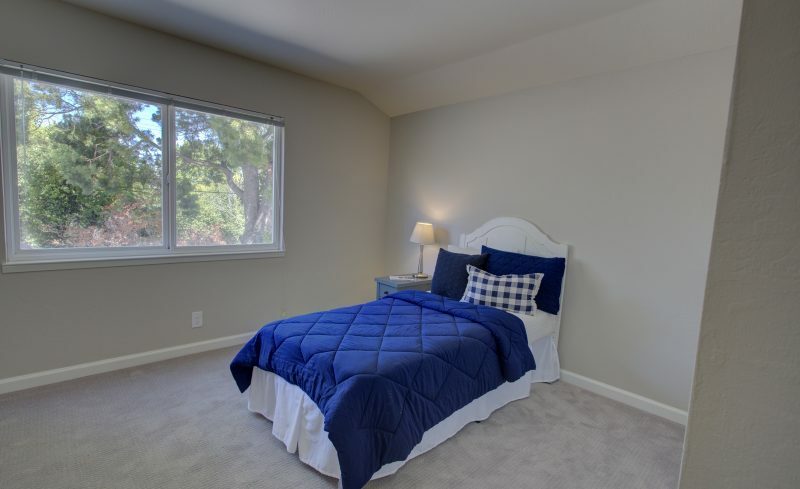 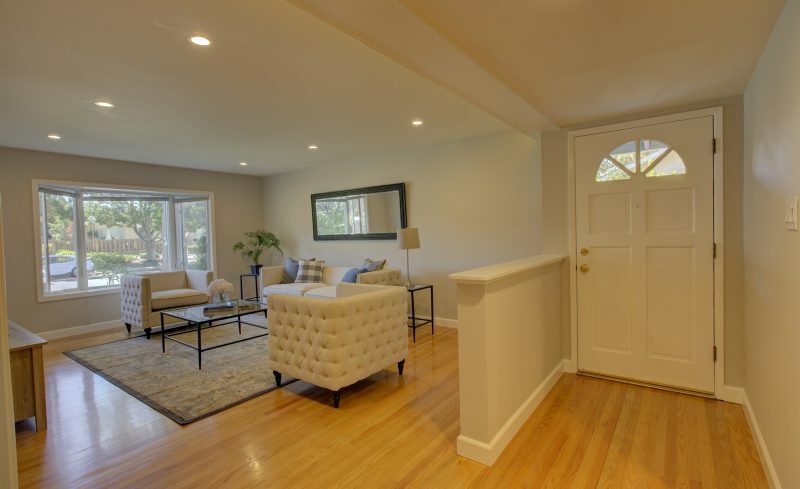 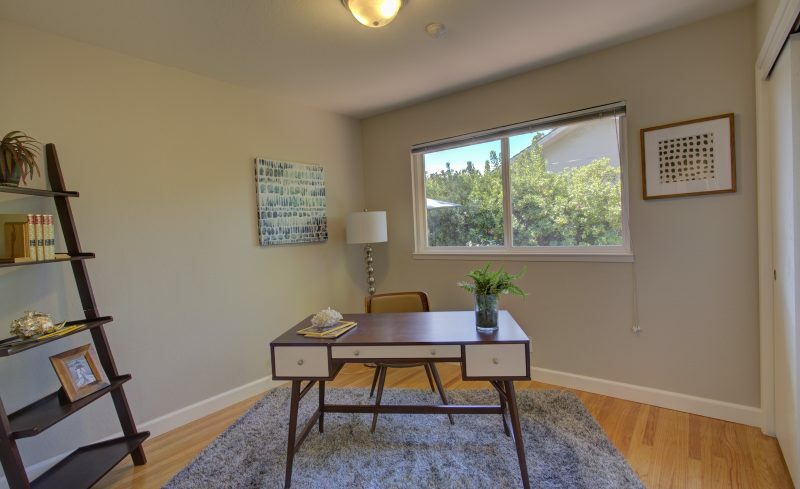 Other features include dual pane windows, bay window in living room, refinished hardwood floors, new carpeting, permitted sunroom, 2 car garage with automatic opener.